If you’re new to the road and traveling internationally anytime soon, here are some recommendations on how to master the art of packing light. In our globalized and mobilized world, it’s easier than ever to shoot high-quality video in some of the world’s most remote places. But just as much as we have the world at our fingertips, we also have a mountain of gear that we assume we need to make our projects shine. 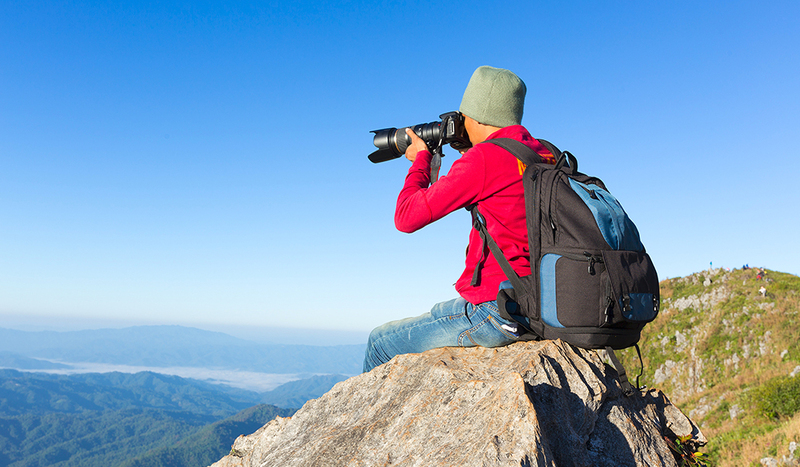 Spare your back and your luggage fines by taking a more practical and thoughtful approach to shooting remote. 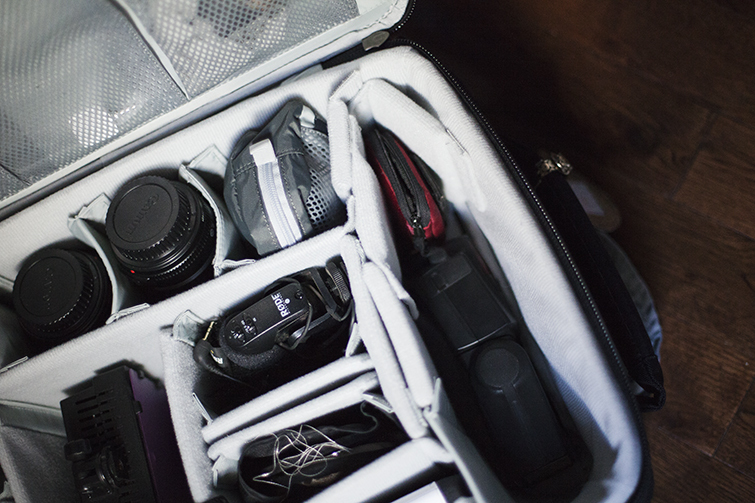 Below you will find a comprehensive packing list for video pros, as well as a few tips to streamline your ultra-sleek and incognito camera package. Sony a7S ($2,998), Canon 5D Mark III ($2,599), or a Canon C300 ($11,999) or C100 ($2,499) are a few of my top recommendations for the most quality per square inch of camera. If you prefer the look of primes like me, make space for a basic set of four. I always run with 24mm, 35mm, 50mm and 85mm kit. The Zeiss CP.2 ($3,990) is my first pick and Rokinons ($1,996) are my budget backup. When there’s no time to be switching between lenses, I make sure to always have two zooms. 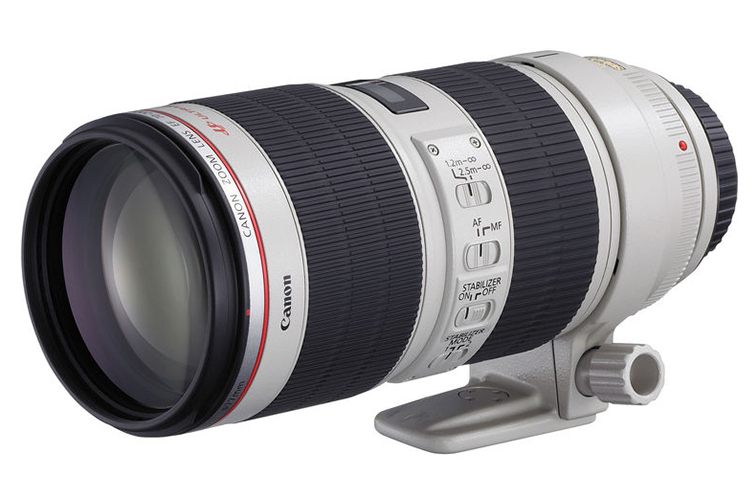 The Canon EF 24-105 mm ($999) and Canon EF 70-200 mm (above, $1,999) are what usually make it into my bag. Do not skimp here. You’ll need lots of juice if you’re away from power sources for long periods of time. And don’t forget plenty of spare chargers as well, so you can knock out your nightly recharge in one punch. 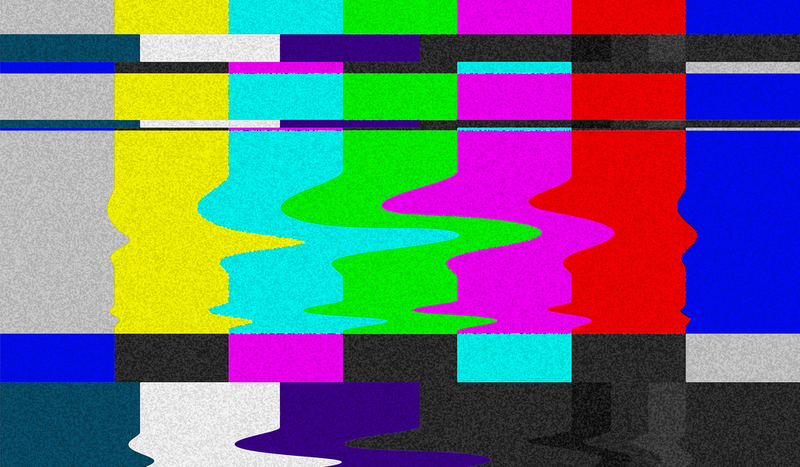 Make sure you have the correct outlet style and wattage. Here is a list of what is compatible by country. 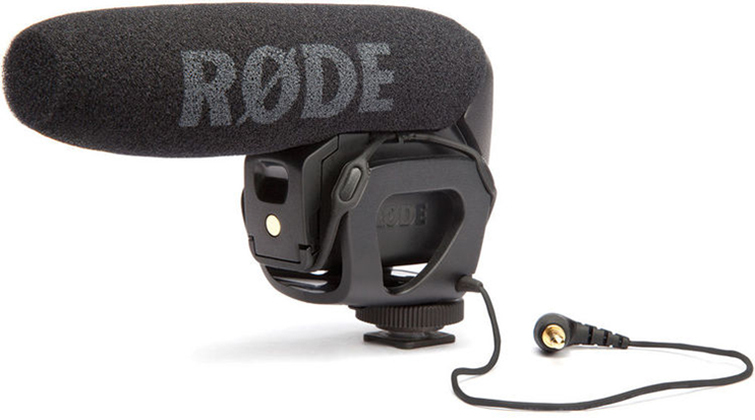 The Rode VideoMic Pro (above, $199.95) or the Sony XLR-K2M XLR Adapter Kit with Microphone ($598) if you’re shooting on the a7S. A perk to shooting on the Sony a7S with the Sony XLR Adapter is that you have an extra XLR input for your lavs or your shotgun. Same perk applies to the c100 or c300, which have XLR inputs built into the camera. I have worked most frequently with Seinheisser Lavs ($679). I usually travel with a minimum of three sets of transmitters and receivers to cover my interview subjects and the translator. 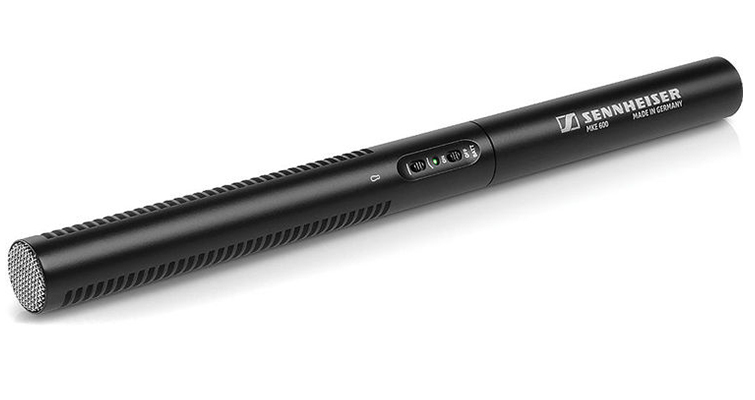 I work most frequently with a Sennheiser MKE 600 (329.95) and a boom pole. Don’t forget your XLR cable as well! The Sachtler Ace ($621) is a travel-friendly size. I also recommend all your baseplates between all your support be seamless. Keep this in mind when picking out your gear. 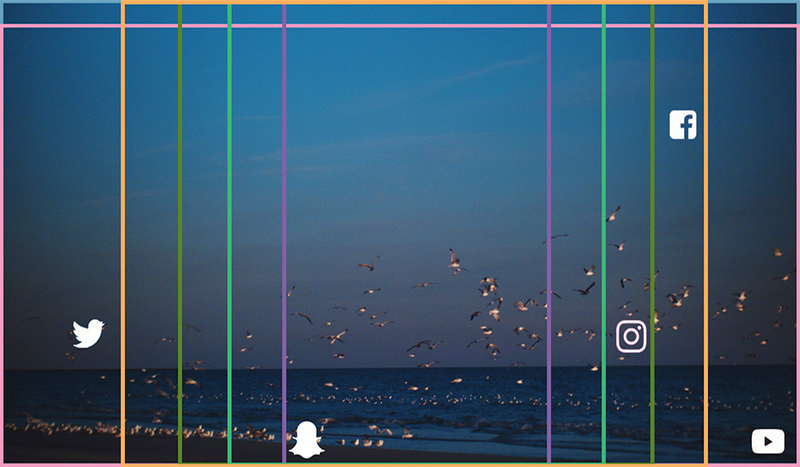 This makes it easier to move quickly between each support system. 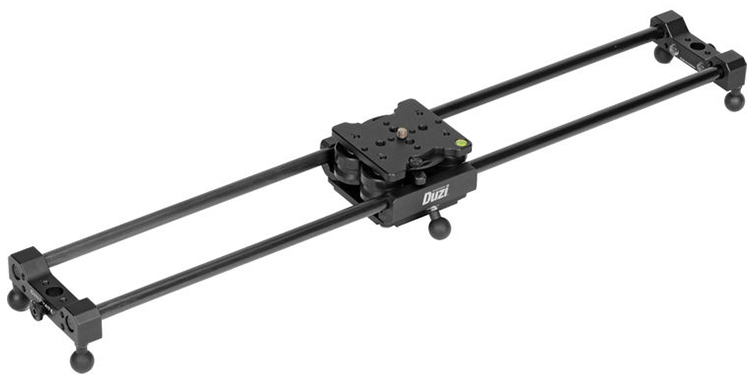 The Duzi Slider (above, $439) might not give a ton of range, but it’s super lightweight and compact and will at least give you a little extra clean movement in your shots without weighing you down. If you’re on a larger budget, check out the latest lightweight slider that’s changing the game: Rhino Slider ($500). Say goodbye to your shoulder rig with the ten-pound counterweight. Strip it down to something with a plastic cage, rods and a follow focus. I throw a baseplate on the bottom of my rig and it lives on my camera and I just snap the whole rig into a monopod, sticks, or a slider when shooting documentary style. If you absolutely need something a bit more stable for tracking shots, throw a Glidecam ($469) into your checked bag. These Manfrotto Monopods ($279.88) are my best friend when shooting international documentaries. 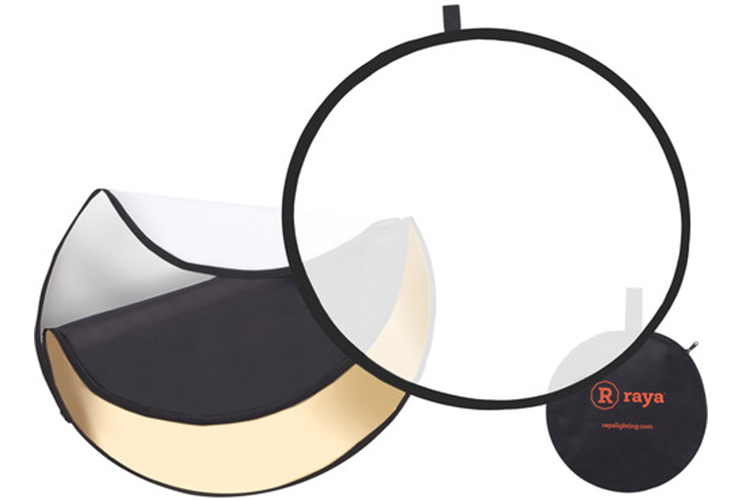 Raya makes a great 5-in-1 Reflector ($23.95) for a fair price. And it comes with its own carrying bag! 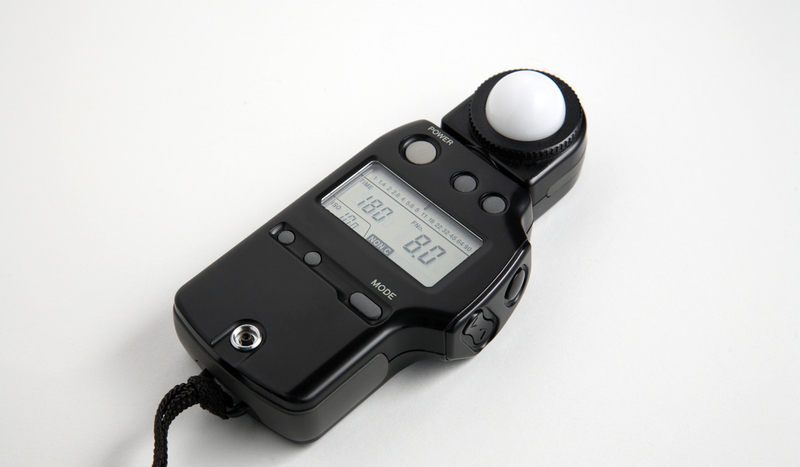 A good Variable ND like the one Tiffen ($129.95) makes will save you time and space. Toss in a Polarizer ($93.90) and some step-up rings to sync all your lens diameters to the same size (for ease and speed when moving your filters between lenses) and you’re golden. Pair a panel light ($159.95) with a GorillaPod, some gaff tape, and your reflector and you can give a pop to any scene. LowePro Roller x200 ($284.19) is my favorite roller board camera bag. If the airlines hassles you about overhead space, you pop the main compartment of the bag out into a backpack and check the shell. This has saved me from having to send expensive gear rattling down into the bottom of the plane many times. 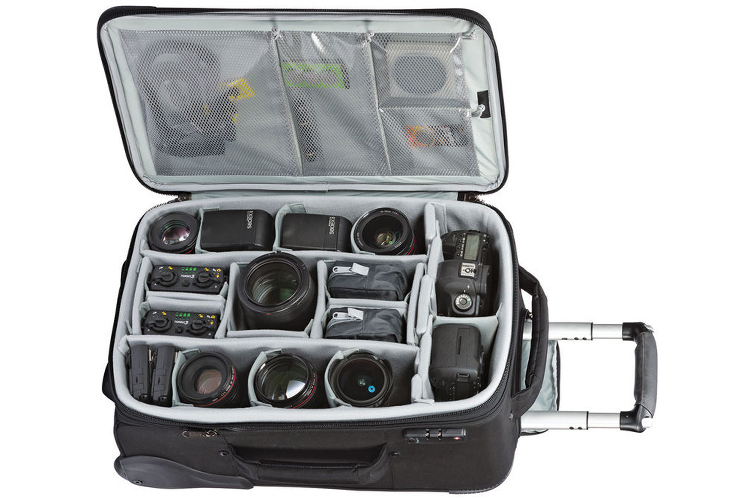 I recommend a bag by someone like Tenba ($599.95) versus the popular Pelican Case. It’s more discreet and calls less attention to itself, while still providing great protection. 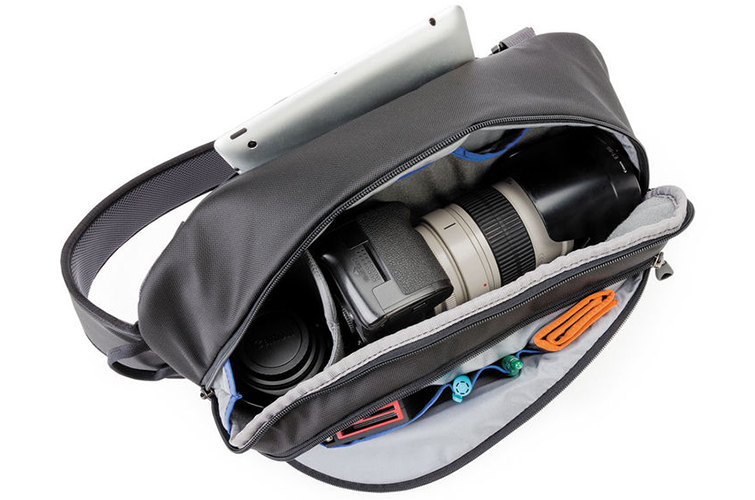 I toss a Think Tank Sling ($99.75) into my Tenba to carry my lenses, filters, cards, and spare batteries once on the ground shooting. Let us not forget our roll of gaff tape, spare batteries (AA, AAA, 9V, etc), clamps, GorillaPods, a small tool kit with your necessary flat head and allen wrenches, etc. Most of these items do better in your checked bag. Make sure all necessary updates are complete and all needed software is downloaded, incase Wi-Fi is spotty where you’re shooting. 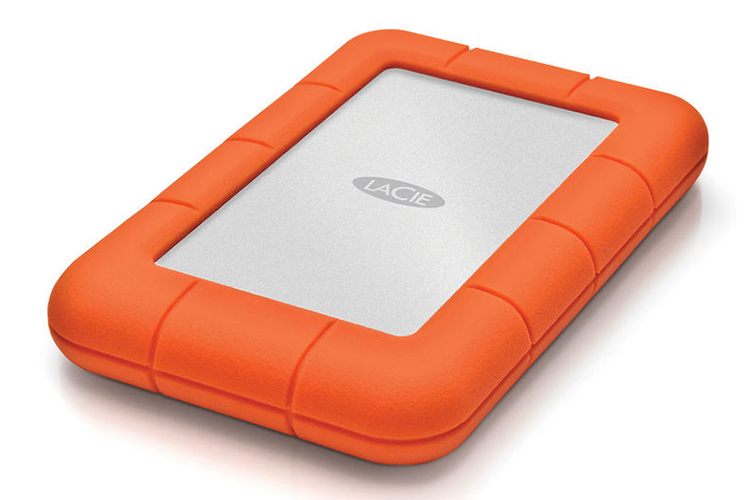 Lacie Rugged Hardrives ($139) are compact and their name says it all. I always backup my footage between three drives every night and spread the drives between people and bags when traveling. This is a package that has worked great for me across several continents. I was able to capture competitive documentary footage in India, Cambodia, and all across Africa with this exact kit. 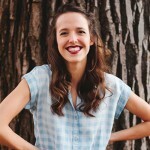 Note: The opinions expressed in this guide are those of the author and do not necessarily reflect the views of PremiumBeat. Got any secrets for traveling light? We’d love to hear them in the comments below.